Chris Fletcher started working in the construction industry in 1981. He is a licensed builder (QBCC 656036), carpenter and residential building inspector Gold Coast. Chris has in depth knowledge and experience of the construction of new homes and building renovation. He also has completed trade qualifications in architectural coatings and fire safety. Currently he is active in building inspection reports and building consultation as well as rectification and renovation in the building inspection Gold Coast area. 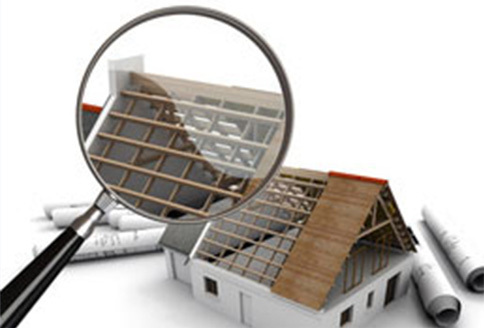 He is well suited to the investigation and documentation of a property’s condition in Gold Coast building inspections. This gives the property sellers and buyers peace of mind and confidence when making important decisions regarding their biggest asset. All work is completed in accordance with Australian Standards, A.S. 4349.1.